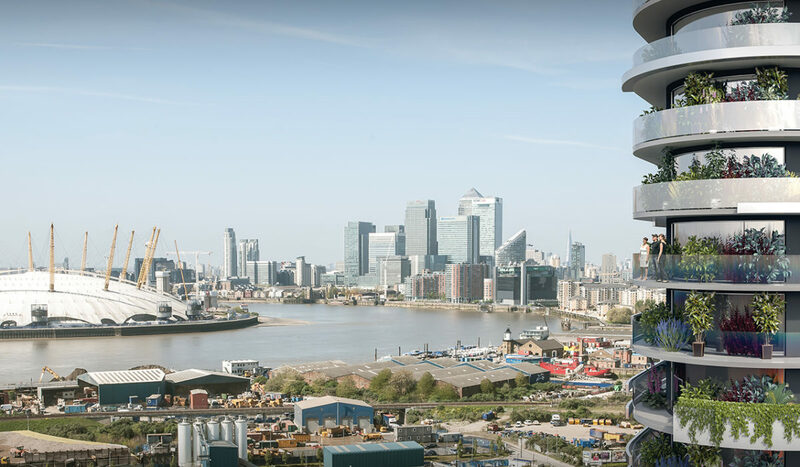 Ideally located amidst the huge investment in London's historic Royal Docks, the stunning curves of Royal Victoria Residences provide a new level of luxury living for London's latest exclusive residential location. 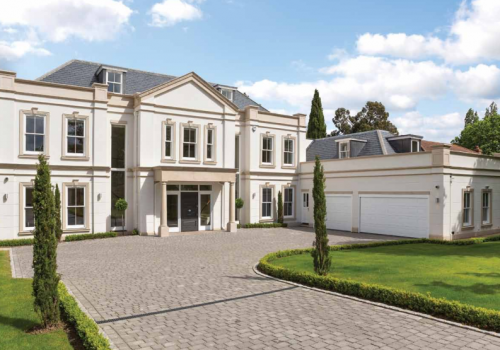 Located on the prestigious Crown Estate in Oxshott, Surrey, Leyton House is the finest home to come on the market in recent times. This exceptional house, built by by the Hyatt Group, has a plethora of bespoke features and is finished to the highest of specifications. 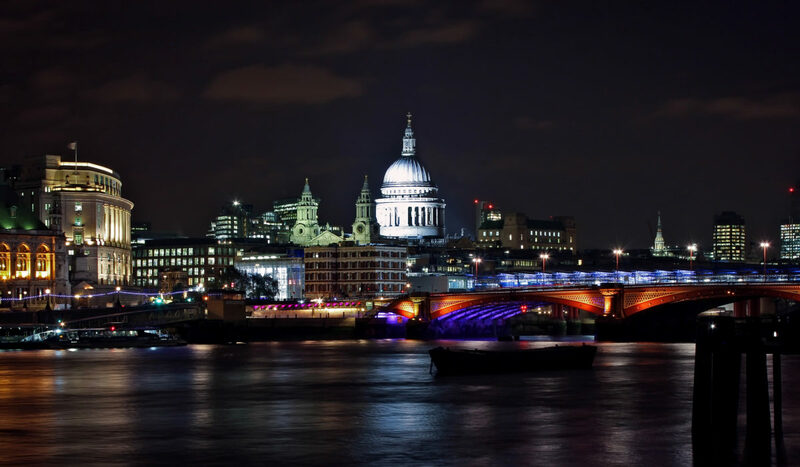 With access to the A3 and M25, it is approximately 18 miles to Central London. £5,500,000 - £6,500,000. 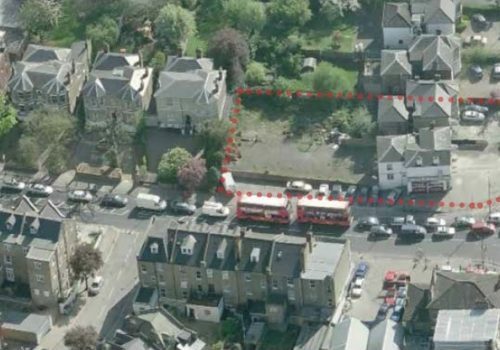 Multi-purpose potential of approx 0.15 hectares, located moments from trendy bars and restaurants of Brixton. Tulse Hill train station is a few minutes walk with connections to London Bridge, West Croydon and Brighton. Call us now for details. 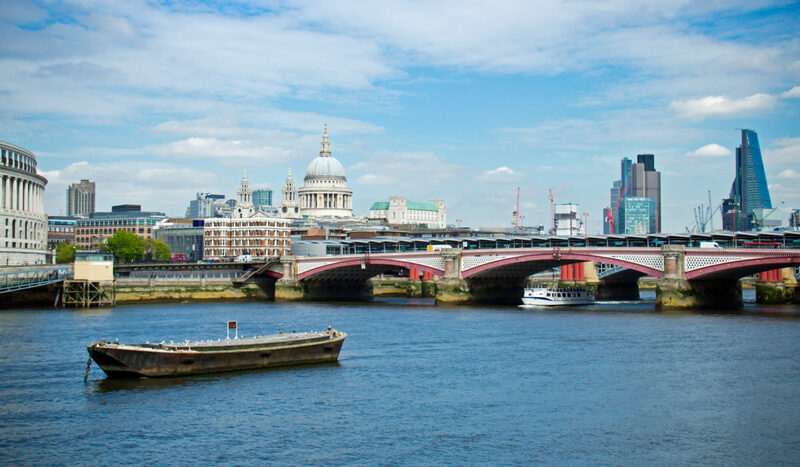 3 bedroom flat on 20th floor boasts direct views of the river and St Paul's Cathedral, floor to ceiling windows allowing natural light to fill the flat. 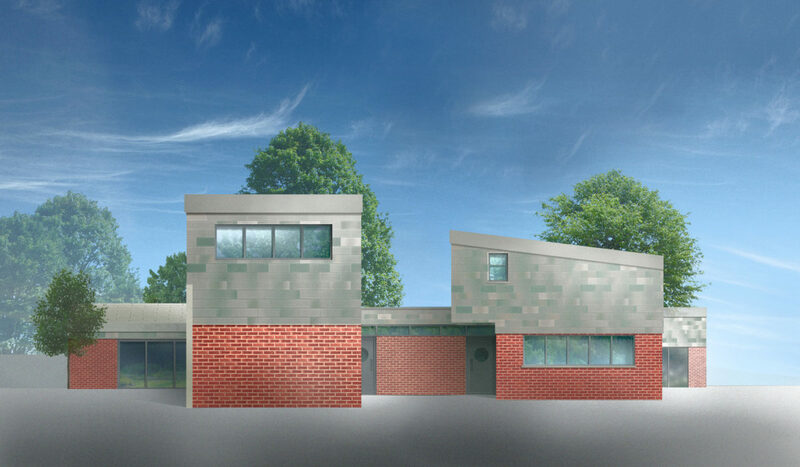 Comprising of 1,750 sqft. Secure underground car parking. Based on Hindu Vastu Shastra system of architecture. 3 bedroom flat on the 13th floor boasting floor to ceiling windows, allowing optimised natural light to fill the flat. Comprising of 1,450 sqft. Allocated parking in secured underground car park. Based on traditional Hindu Vastu Shastra system of architecture. Two contemporary three bedroom homes on the much sought after Manor Way in Beckenham. 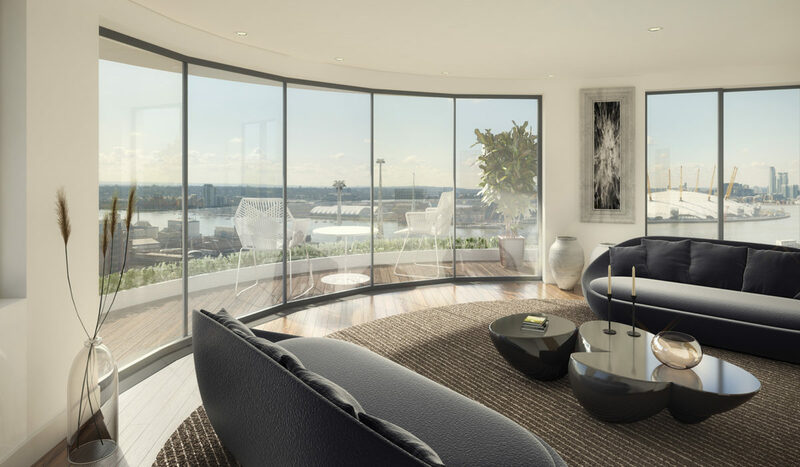 Ideally located amidst the huge investment in London's historic Royal Docks, the stunning curves of Royal Victoria Residences provide a new level of luxury living for London's latest exclusive residential location. 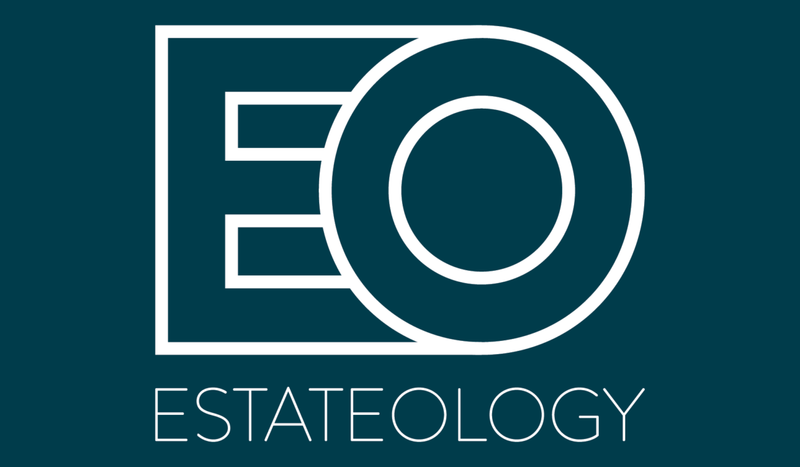 For more information call now. Beautifully presented, four bedroom end of terrace family home nestled in a sought-after residential area perfectly located within close proximity to Walthamstow Central. 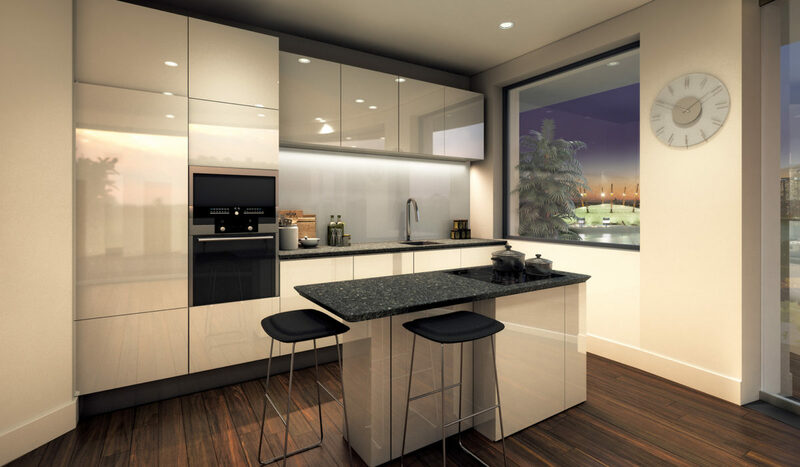 Boasting a host of features throughout, call us today to arrange a viewing.